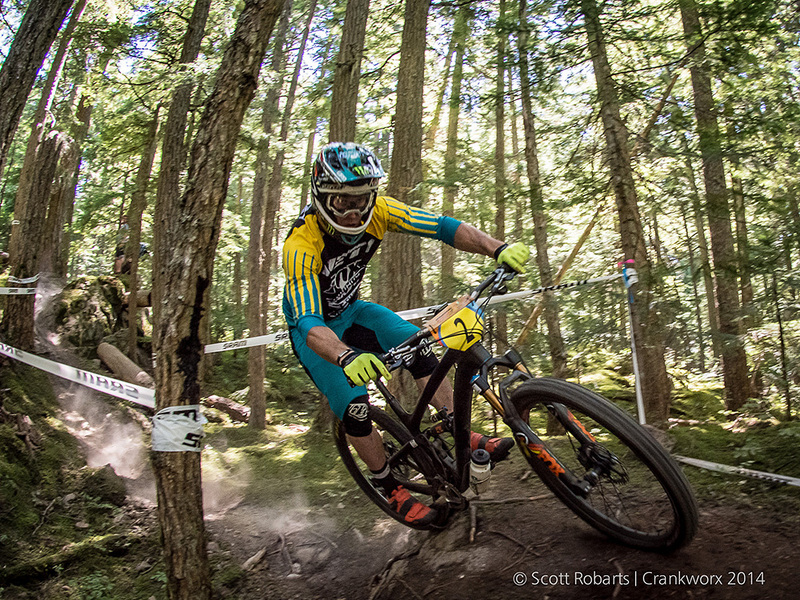 For the second year in a row, Yeti’s Jared Graves came back from behind to take victory on the final stage of the EWS. But this year he did it with a broken bike. 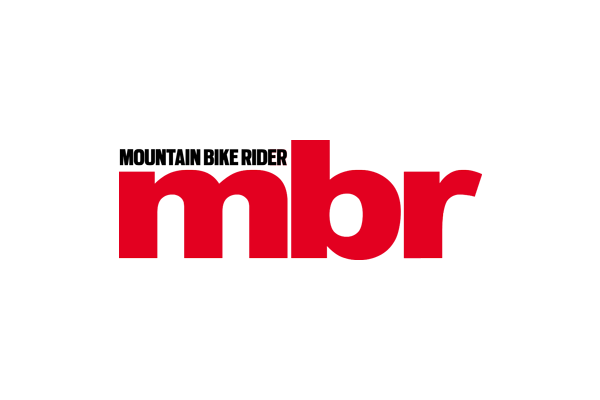 Reduced to just one day – most EWS races straddle a full weekend – riders faced a gruelling eight hours in the saddle, in oppressive heat. The unrelenting nature of the trails and soaring temperatures made the race into something of a war of attrition, but despite a problem with his Fox fork that left him with 75% sag, Graves yet again focussed his efforts on the final stage of the day – a 20-minute epic – to take victory in the stage by 22-seconds and the overall by two and a half minutes. 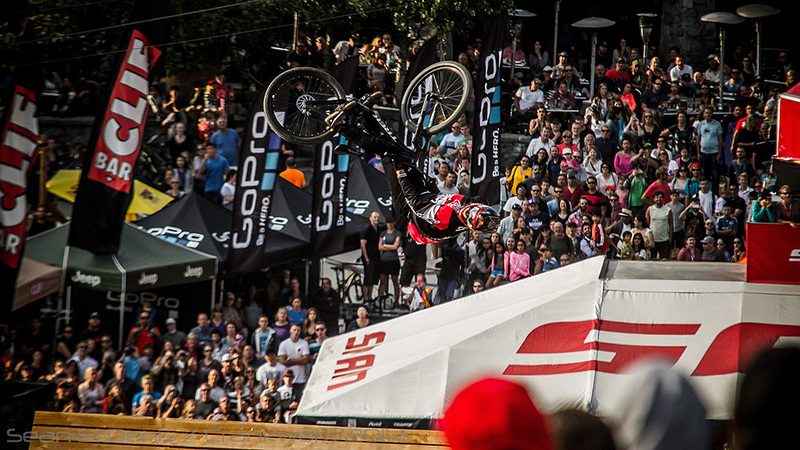 With a winning run that was pure XBOX fantasy, Brandon Semenuk clinched a third Red Bull Joyride slopestyle title. I mean, footplant 360? Corked 720 drop?! Come on! Every year the tabletops of Crabapple Hits turn into a human corridor in which both bros and Joes throw it as sideways as they can. It’s choreographed mayhem complete with trains, streakers and the odd broken boom camera. 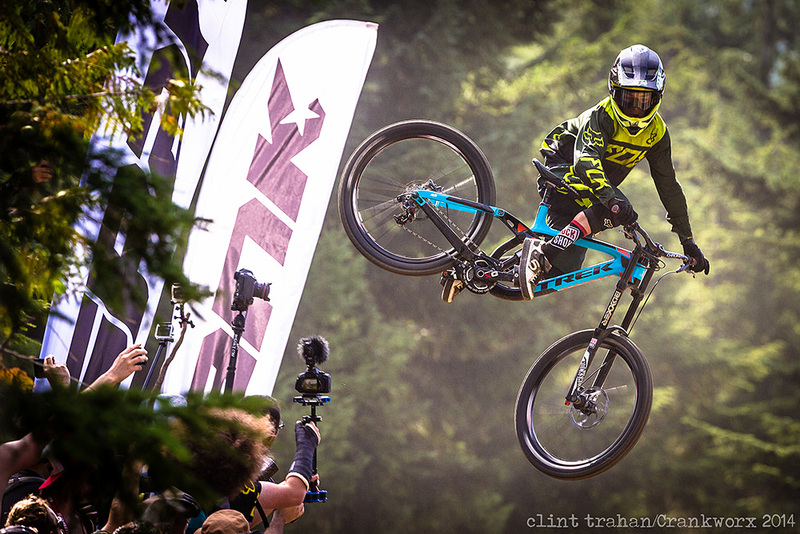 Officially too young to enter the Unofficial Whip-Off Worlds, 14-year-old Whistler local Finn Iles gathered so much support from an online campaign – #LetFinnIn – that Crankworx gave him a place. And what do you know? He only went and bloody won it! 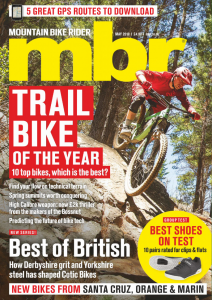 That was ahead of World Class whippers Thomas Vanderham, Danny Hart and Brendan Fairclough. Yes, that unholy trinity of beer, bare chests and bedrock has become so big, the organisers have had to put the Hecklers behind bars. Well, a chainlink fence. 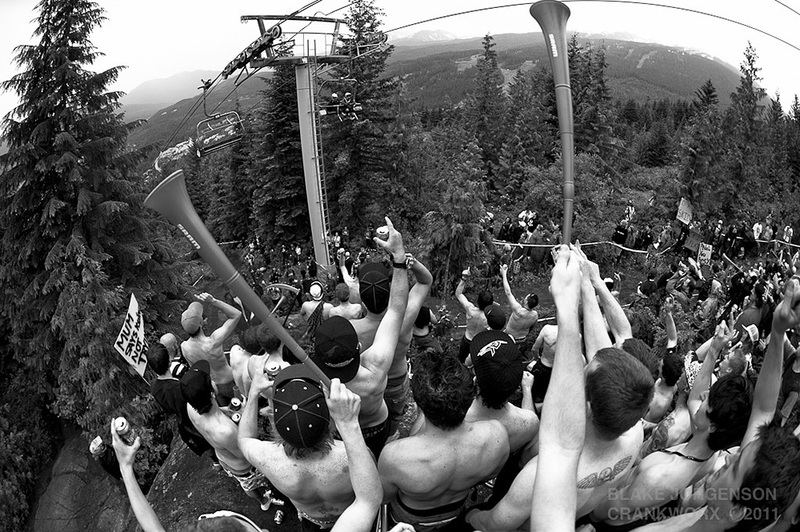 Armed with vuvuzelas and beer funnels, their war cry of “shirts-off on-the-rock, shirts-off-on-the-rock” can be heard from both the start and finish line, and competitors must, not only face the formidable Canadian Open DH course, but run the gauntlet of the Heckler’s on both track, and overhead on the chairlift up. Whether the need to herd the revellers is a sign of the sideshow outgrowing the race itself, or an unwelcome intervention by the fun police, is up for debate, but the fact remains, Heckler’s Rock has become a metaphor for the whole of Crankworx – a massive party with a few bike races on the side. 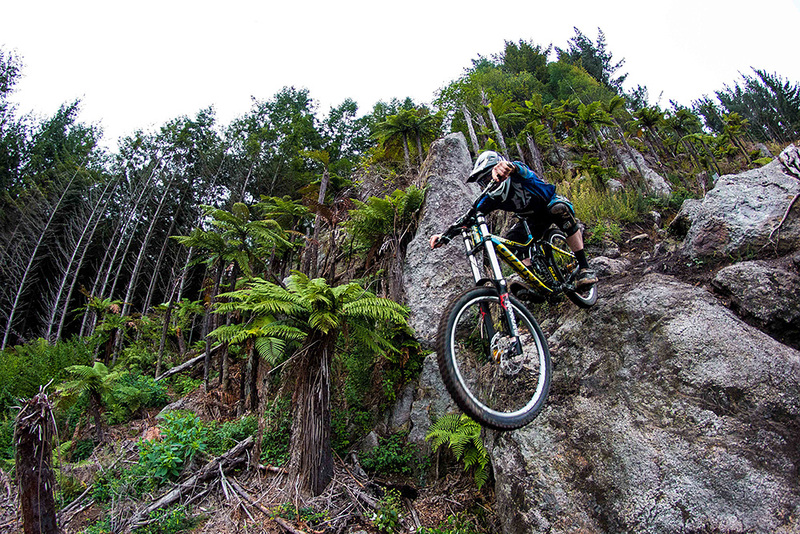 We all thing we’re the shiz when we’re out riding. Spraying loam, scrubbing jumps and generally styling it out like a boss. 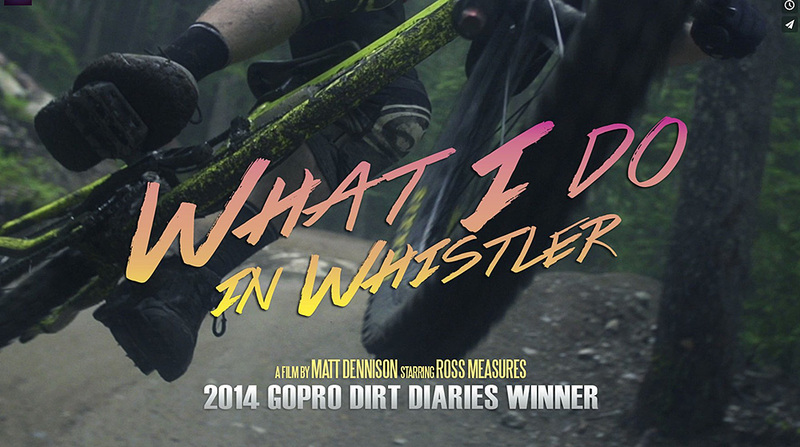 Well, NSMB’s entry for the Go Pro Dirt Diaries contest tells it like it is. 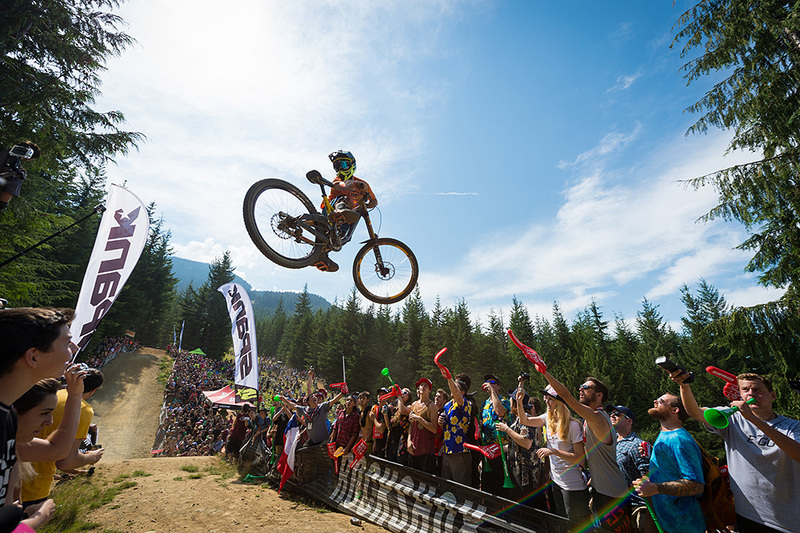 Having already spread to Europe in the shape of Crankworx Les Deux Alpes, the organisers have just announced next March will see the first Crankworx New Zealand.